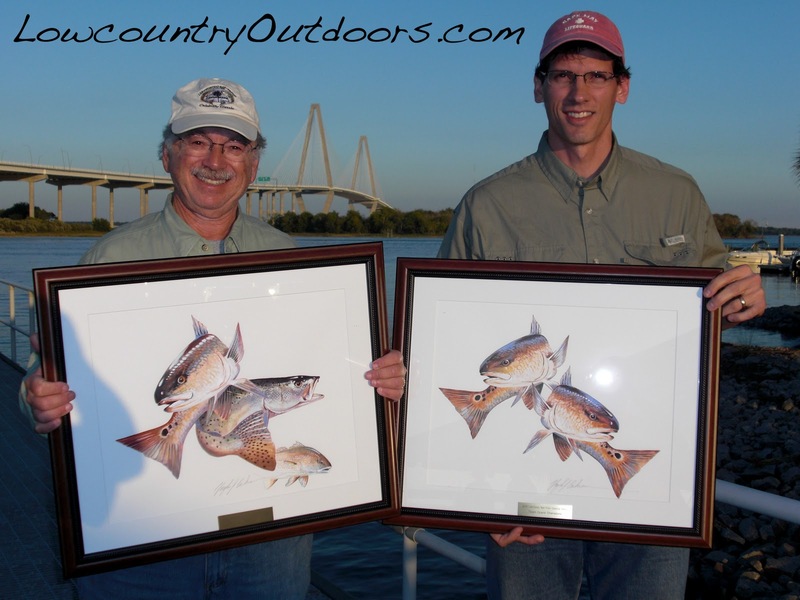 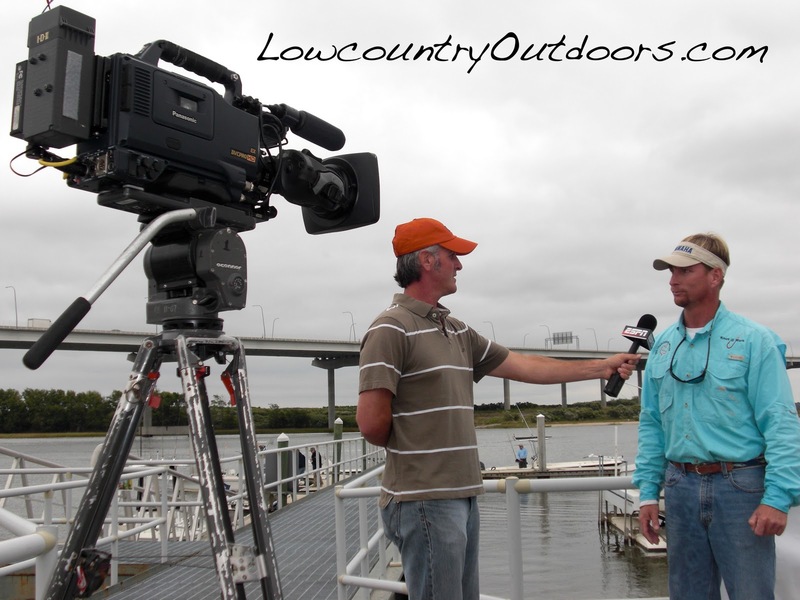 The 2008 Lowcountry Red*Trout celebrity fishing tournament was fished out of the SeaBreeze Marina on the Cooper River under cold weather conditions. 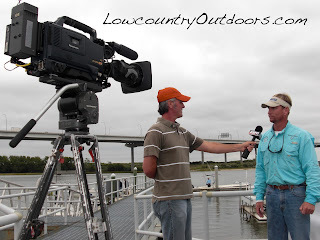 ESPN was in town to film an episode for their Saturday saltwater television series. 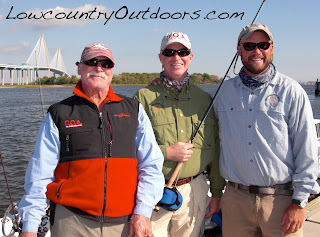 Celebrities Flip Pallot, Capt. 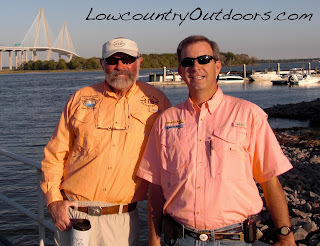 Mark Nichols, and PGA pro D.J. Trahan were in town to support fishing for a cure to cystic fibrosis. Forest Landowners Association Conference in Fla.